A trusted name in addiction rehab, The Recovery Village’s first Ohio rehabilitation center offers a complete range of treatment options for adults struggling with addiction and co-occurring disorders. The Recovery Village Columbus uses a multidisciplinary approach to treat substance use disorders alongside mental health issues for long-term success. A dedicated staff of experts works to create personalized treatment plans that may include medical detox, inpatient care, partial hospitalization, outpatient care and aftercare planning. A true healing community, the village encourages connections with support groups and continuous treatment. Because therapy is often a communal experience, many form lifelong friendships with others recovering from substance use disorder. With results-based programs and tested methods, The Recovery Village offers one of the nation’s leading comprehensive treatment programs, right in the heart of Ohio. Part of the renowned Advanced Recovery Systems (ARS) network, The Recovery Village Columbus is dedicated to treating addiction, substance abuse and co-occurring mental health disorders. We provide treatment at every level of the recovery spectrum, beginning with medical detox and continuing through aftercare. Our holistic approach to patient care is reflected in each of its centers, including The Recovery Village Columbus. Instead of a one-size-fits-all philosophy, we offer evidence-based treatment that is personalized and comprehensive. To ensure everyone can achieve recovery, we thoroughly evaluate each individual’s needs to develop a treatment plan that best meets their goals. Well-appointed rooms and treatment areas provide you the space and comfort to heal. With separate housing options for men and women, the environment offers professional levels of care with a clean, relaxing atmosphere. 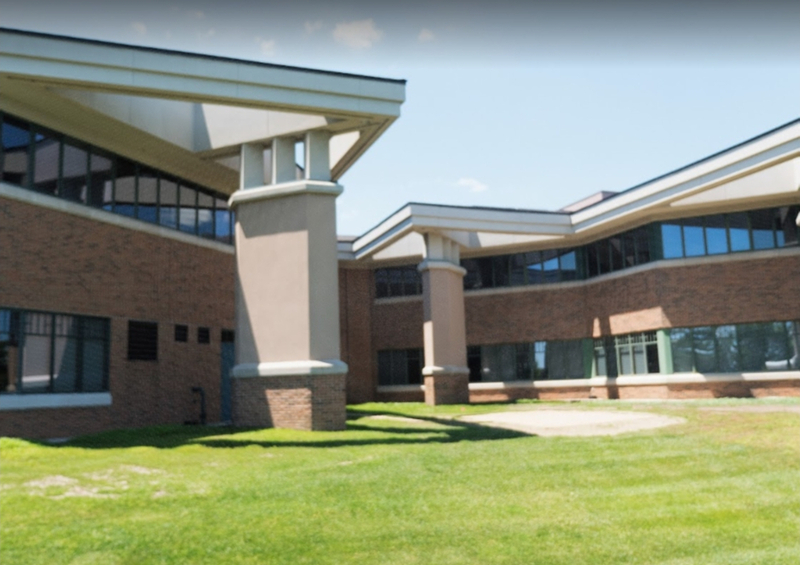 Our spacious facilities include numerous rooms for individual counseling and group therapy activities.Quality care and state-of-the-art equipment converge to form Ohio’s premier full-service rehabilitation center for substance use disorders of all kinds. A leading network of national rehabilitation centers, The Recovery Village’s Columbus, Ohio location marks a new commitment to the midwest and surrounding areas. Because The Recovery Village Columbus treats patients from across the United States, customized residential and outpatient programs are available. Removed from the hustle and bustle of daily life, the facility provides a relaxing environment for healing. Comfortable housing and welcoming treatment areas offer a refreshing backdrop for rehabilitation as a whole. With clean and spacious surroundings and a dedicated staff of experts, you can focus solely on recovery. Nestled one mile southeast of Interstate 270 and 10 miles from downtown Columbus in Groveport, Ohio, The Recovery Village is conveniently located for locals as well as those traveling from out of town or out of state. With easy access to both John Glenn Columbus International Airport and Rickenbacker International Airport, treatment is available to patients from across the United States. With all the charms of a small town, and yet right next door to all that Columbus has to offer, Groveport is the ideal place for healing. Franklin County is home to lush green spaces and public parks, perfect for reconnecting with nature to overcome substance use disorder. And because recovery is best done with support from home, visiting family have an array of housing and entertainment options. With the Franklin Park Conservatory and Botanical Garden, the Center of Science and Industry, Topiary Park and more, there is no shortage of year-round activities in the Columbus area. At The Recovery Village Columbus, healing is the first priority. Our team of highly trained medical professionals brings decades of combined experience in Ohio and beyond to the facility, giving patients only the highest levels of comprehensive, effective addiction treatment. These men and women know addiction and recovery inside and out and are endlessly dedicated to excellence in the fields of substance abuse, mental health and co-occurring disorders. As a team, they ensure that every patient receives the rehabilitation care they deserve from day one, so more people can lead drug-free, fulfilling lives.